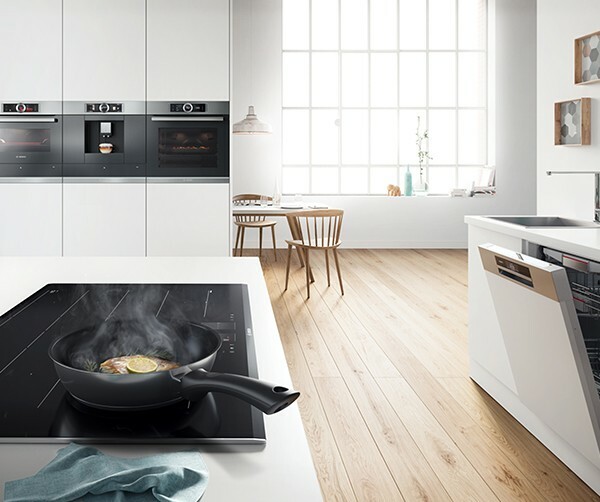 Take advantage of the Bosch Winter Promotion when purchasing a kitchen over £8,000. An incredible 20% savings with Bosch Appliances when placing your order with Woollards. Bosch appliances are packed full of innovative technology that is designed to make life easier. From a 15-minute programme on washing machines to a VitaFresh system in our fridges to keep fruit and vegetables fresher for longer. 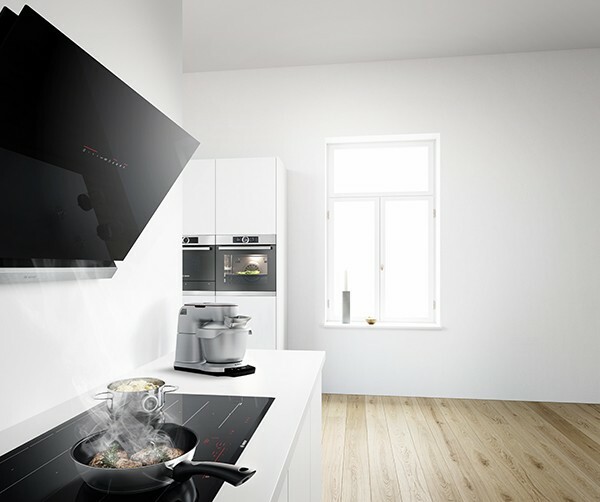 It’s smart engineering that makes our appliances more economical, efficient and stylish in the kitchen. Terms & Conditions Apply. Offer only available when purchasing a kitchen with a minimum order value of £8,000. Order must include FOUR Bosch Appliances including an oven, excluding accessories. Offer runs from the 1st of January to the 28th of February 2018. The Woollards team invites you into our prestigious Bosch rated ‘Expert Showroom’ to experience the excellence of what is on offer. We also have a large suite of real customer jobs photographed so that we can help inspire, develop and finalise your ideas and designs. If you have questions or queries, revert to our Contact Us page or comment below! This entry was posted in News and tagged Bosch Sale, Bury St Edmunds Kitchens, Cambridge Kitchens, January Sales, Offer, Sale, Winter promotion, Woollards Kitchens. Bookmark the permalink.